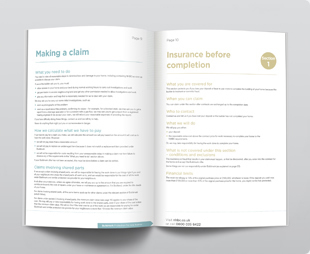 Why choose NHBC warranty and insurance for new homes for private sale? Buildmark provides buyer(s) with deposit protection from exchange of contracts as well as warranty and insurance cover for the home for up to 10 years after the legal completion date. We are the leading warranty and insurance provider for new homes in the UK. 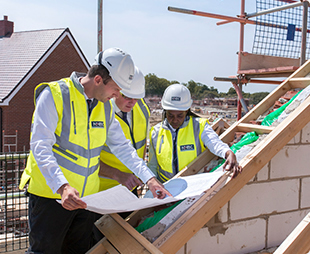 Our Buildmark product covers around 80% of new homes built in the UK. Builders value their association with us and our 80+ years' experience in helping to improve the construction standards of new homes. 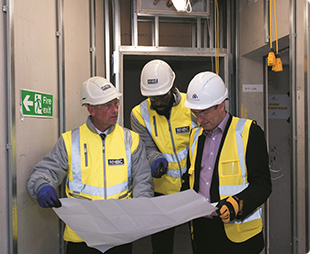 Our building inspectors typically carry out over 900,000 on-site inspections at key build stages each year, supporting the industry in the delivery of high quality, new homes. 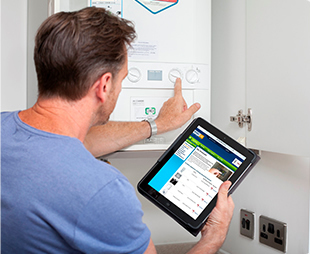 The relationships our field-based inspectors have with builders, backed by our extensive in-house technical expertise and full customer service support, are highly valued. 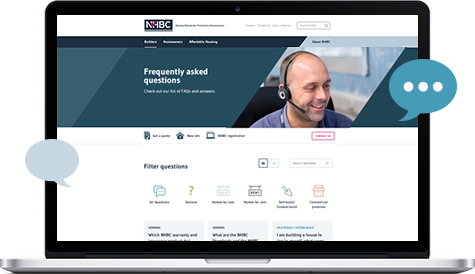 Whether it’s managing sites via the NHBC Portal or comparing the performance of sites through My Reports, we have online services to support builders from pre-construction to after-sales. Buildmark provides pre-completion deposit protection; a two year builder warranty period backed by the NHBC resolution service and guarantee; and then an eight year insurance policy for physical damage to the home caused by a failure to build to the NHBC Technical Requirements. 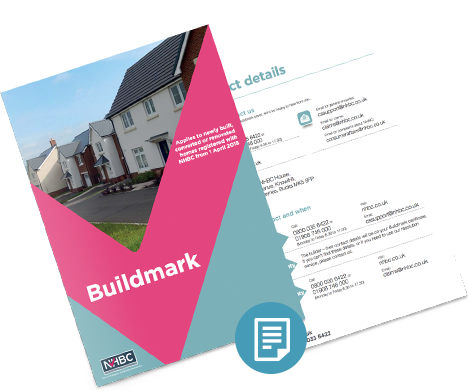 You need to be registered with NHBC to offer Buildmark warranty and cover for your new homes. 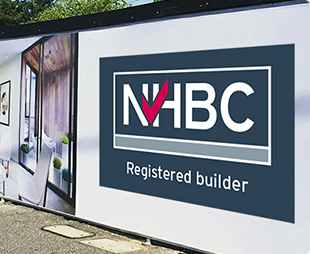 If you’re not yet registered with us, please visit the NHBC registration section first. If you’re already registered with us, you can send us the details of your new site straight away.